Religious Education classes begin the first week of October here at St. Stephen for grades K-8. 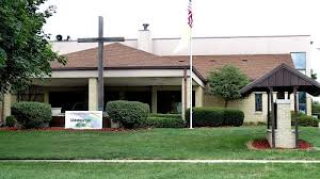 They are held on Wednesday evenings in St. Stephen's Family Center. The 9th Grade Confirmation Class will again be held at OLA on Sunday mornings. Details for all classes will be announced soon. See the calendar ("events" page) for dates and times. If you have questions, please call Director of Religious Education Steve Zahn (608-365-9359) or Arlene McMorran (608-676-2241). We are in need of a Middle School Teacher and substitute teachers. If interested please call Steve Zahn at 608-365-9359.